New Radar Setup - Is This The Norm? New to BOS and happy to be here! 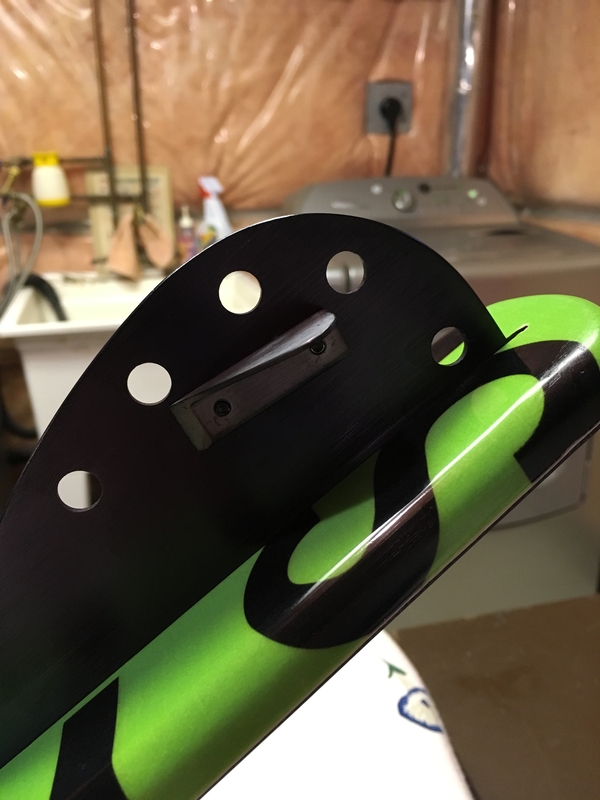 I'm wondering if there's anyone who's had experience with this before...I sent my dealer these photos of my brand new ski & binding, but he hasn't got back to me. I noticed that the stabilizer wings on my 2016 Radar Graphite Senate were different on either side of the fin (in colour and shape). Not sure if it will affect my skiing all that much, but I don't think they're supposed to come like that. 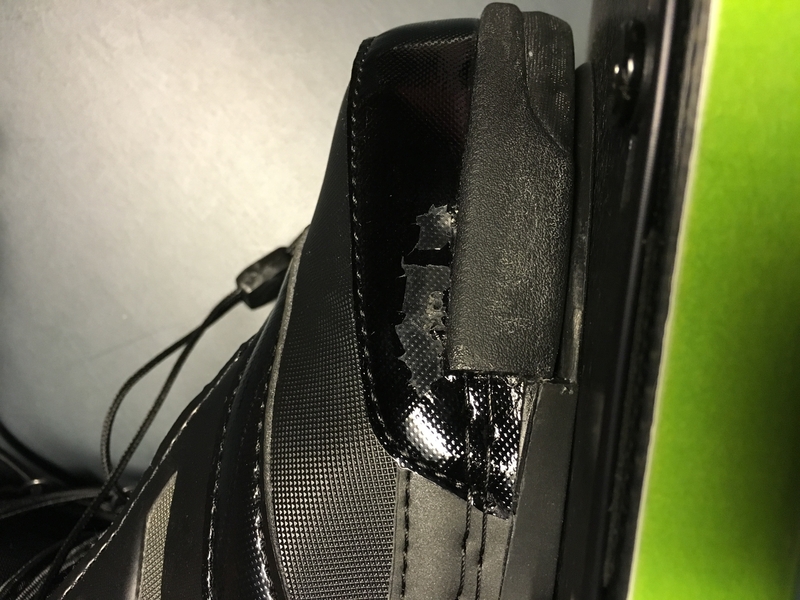 I also started to notice that after only 2 runs some of the finishing on my front Profile binding had come off. I'm a bit surprised that this is happening so early, but maybe you guys know something I don't. Is this the norm? I love my Senate, but I want to make sure that I'm getting the Radar quality that I've always been told so much about. Hmmm I just looked at my profile boot that has a couple of summers on it now and its still perfect. I would say that is unusual. For sure. RadaR will make it right. Did u go through retail shop? @ozski Ya that's what I was thinking too. @paco Ski had beed demoed once by another person at the store prior to my purchase, but bindings were out of box brand new with tags. The dealer told me originally that the fin and stabilizers had not been touched or altered since they came from RadaR. I'm a bit OCD too, which is why it's bugging me. @TFIN Yes it was purchased through a retail store. Is there anyone on the forum I should follow up with? Or should I just get in touch with RadaR through FB or their contact page? @Walker Sorry to hear that things haven't been fully up to par with your experience. Why don't you send me an email, [email protected] and I'll get you squared away! How would the retailer know if the fin and wing hadn't been altered since it left Radar? TFIN & Brooks will get you squared up! 2014 Carbon Pro, Radar Pro Build Lithium Vapor w/ Vapor Carbitex Boa Bindings - life's about working hard and then having fun on the water! 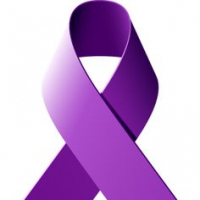 I am - are you? @Orlando76 Not sure. But I guess I just figured that as the person who owns and runs the business he would be honest and tell me the truth when I asked him. I ski in Salt water and the Wing (which is removed now) nearly instantly went to a dull black, but that is true of everyone's wings vs. fin that ski with me. 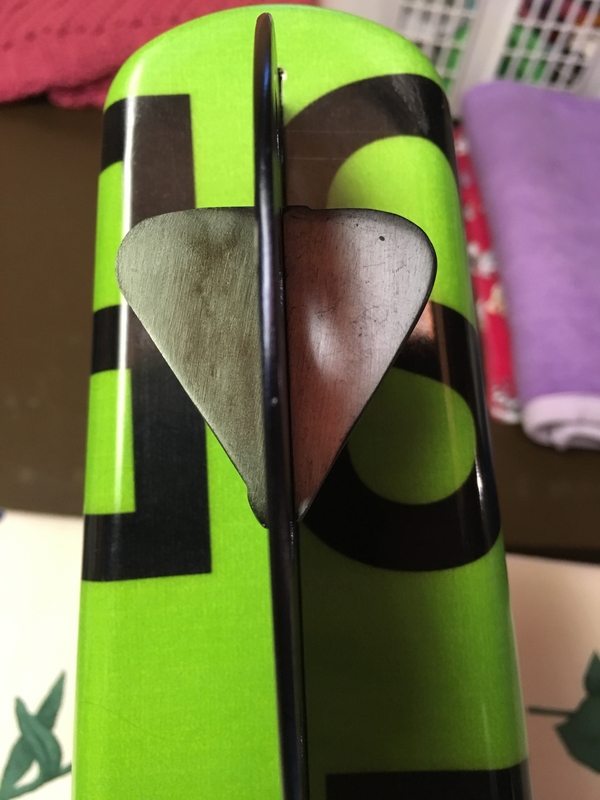 But, yes, I would say it looks like two different wing pieces. The boots, mine still look brand new. Was this is a demo ski? I'd take off your bindings and look and see if the ski has any boot-bite marks. It really shouldn't if you only have 2 runs on it. Brooks replied above, which is the best of all worlds (outside of Eddie). @TustinTom I've only ever skied in fresh water. I had been in contact with the store and they had the ski brand new in stock, but had let me know me that another interested skier was going to try it out that same day. He did and to my luck the ski was still available. The demo was done through the store, and I inspected the ski myself afterwards. 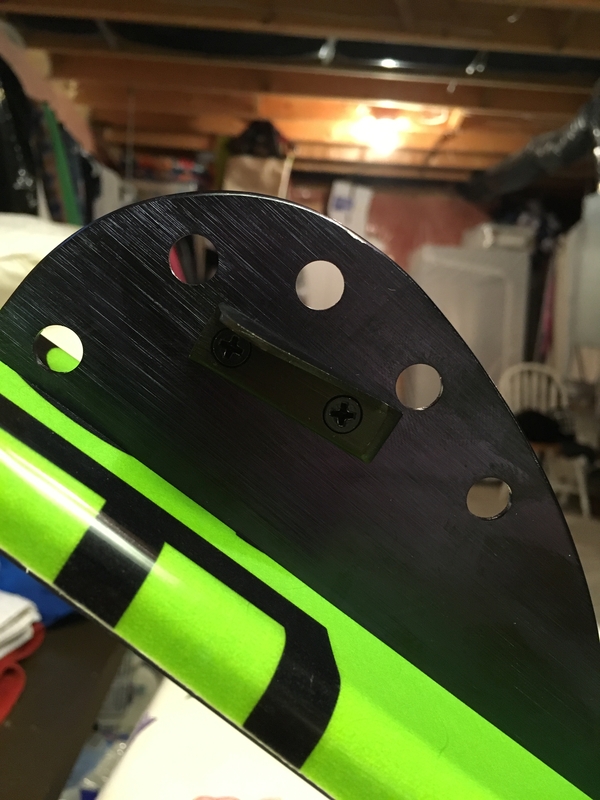 There were no binding marks on the ski and it was mint condition with all stickers, etc. still on, but I didn't really look at the wings all that closely. I've emailed Brooks so I should know more soon.